"Eat food. Not too much. Mostly plants." 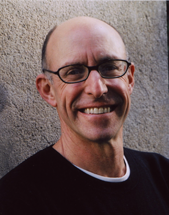 With that seven-word maxim, US-based journalist Michael Pollan (The Omnivore’s Dilemma) distills a career’s worth of reporting into a prescription for reversing the damage being done to people’s health by today’s industrially driven Western diet. 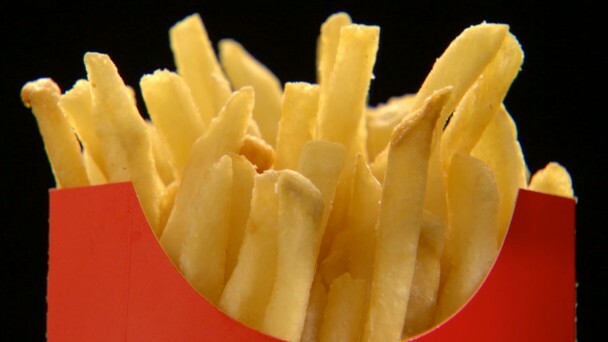 In Defense of Food debunks the daily media barrage of conflicting claims about nutrition. 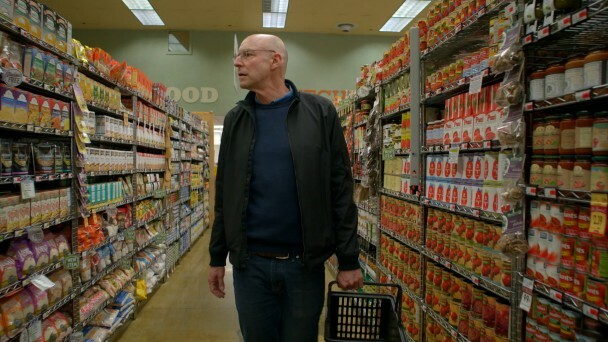 Traveling the globe and exploring the supermarket aisles to illustrate the principles of his bestselling “eater’s manifesto,” Pollan offers a clear answer to one of the most confounding and urgent questions of our time: What should I eat to be healthy? 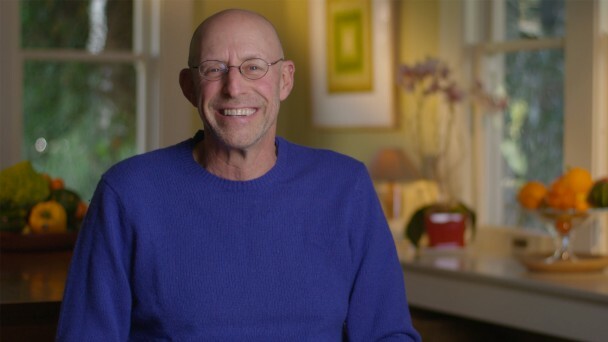 Michael Pollan is the author of five New York Times Best Sellers: The Omnivore's Dilemma: A Natural History of Four Meals, The Botany of Desire (which was also adapted for PBS in 2009), In Defense of Food, Food Rules and, mostly recently, Cooked: A Natural History of Transformation. In 2010 he was named one of the 100 most influential people in the world by Time Magazine. Visit the In Defense of Food Facebook page to learn about screenings and other events.